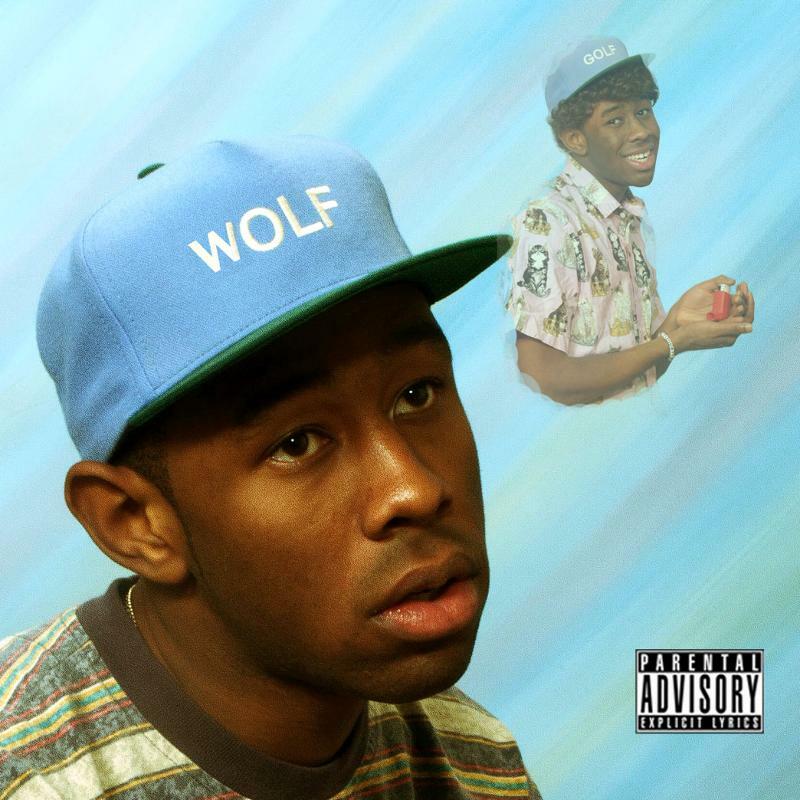 Tyler, the Creator’s third studio album, Wolf, is is now streaming in full four days ahead of its official release date (April 2nd via Odd Future Records). Take a listen below. The followup to 2011’s Goblin, the album features Frank Ocean, Earl Sweatshirt, Pharrell, Erykah Badu, Stereolabs Laetitia Sadier, Trash Talks Lee Spielman, and other OFWGKTA associates.